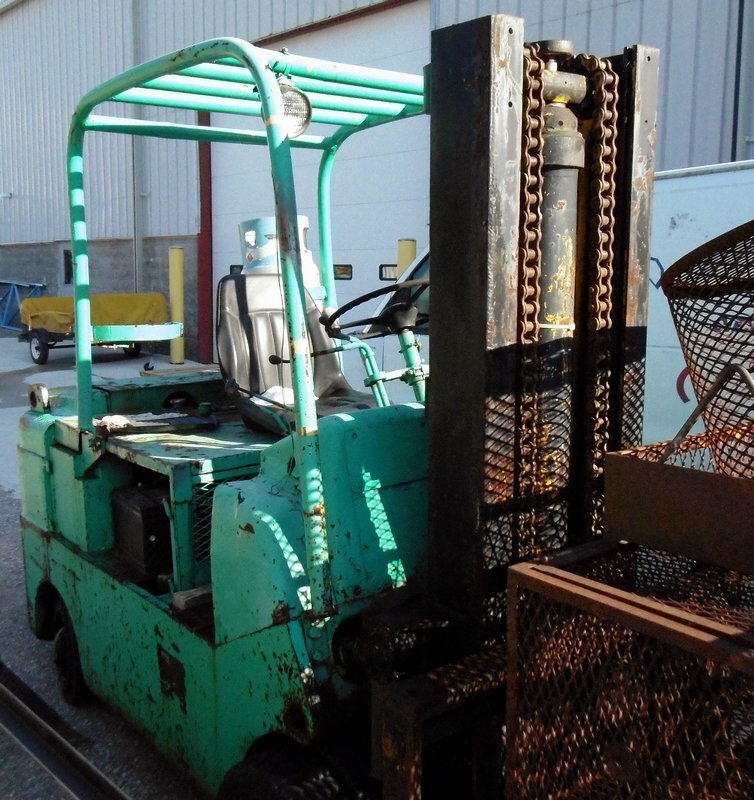 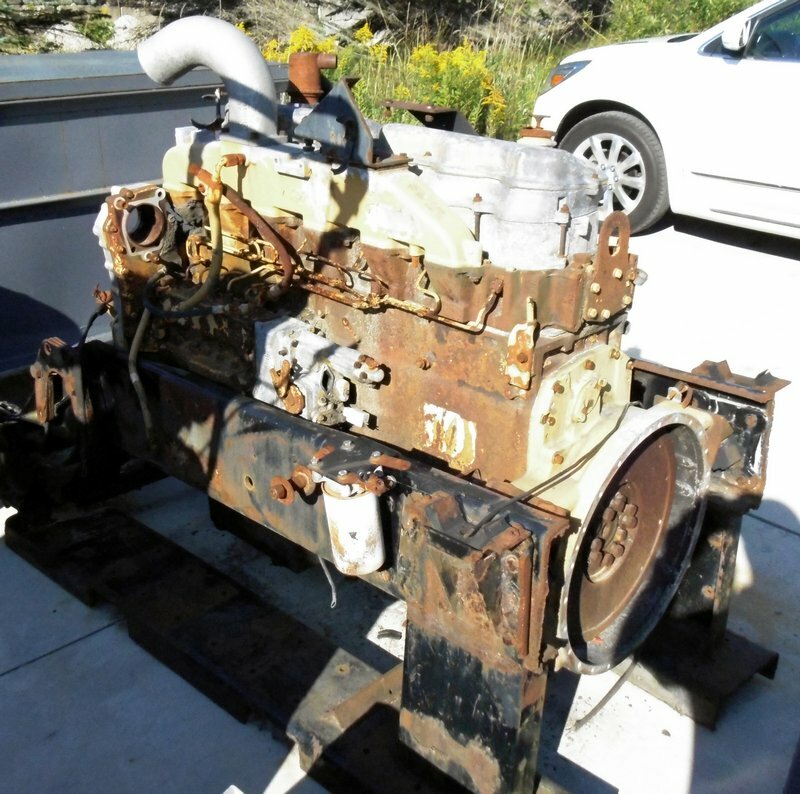 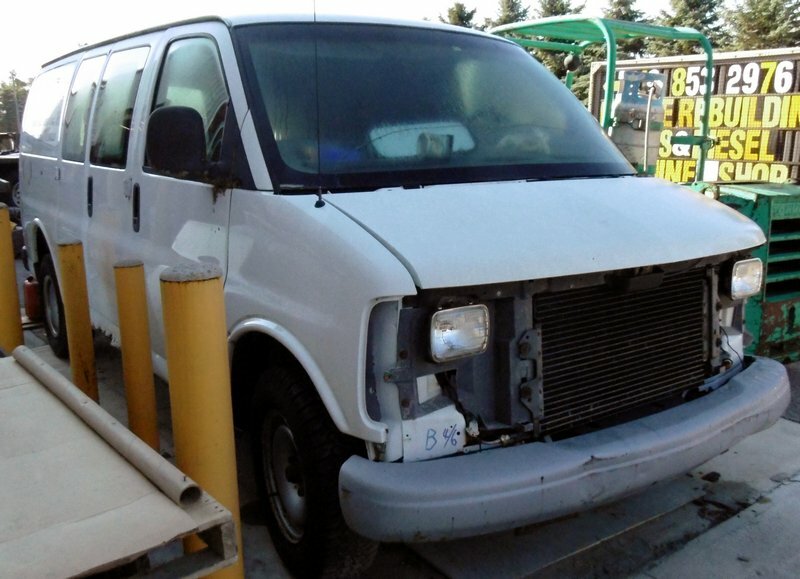 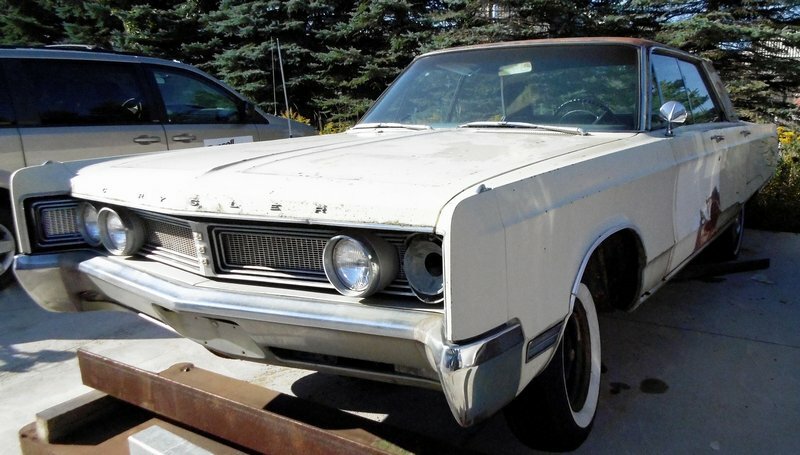 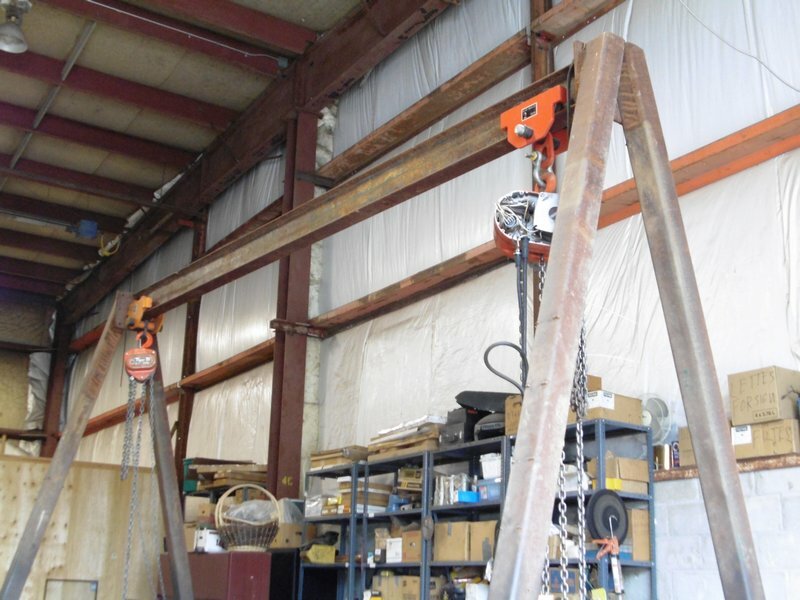 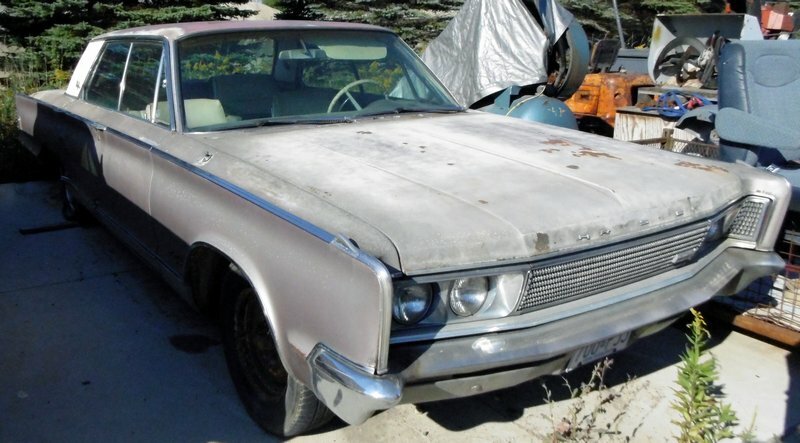 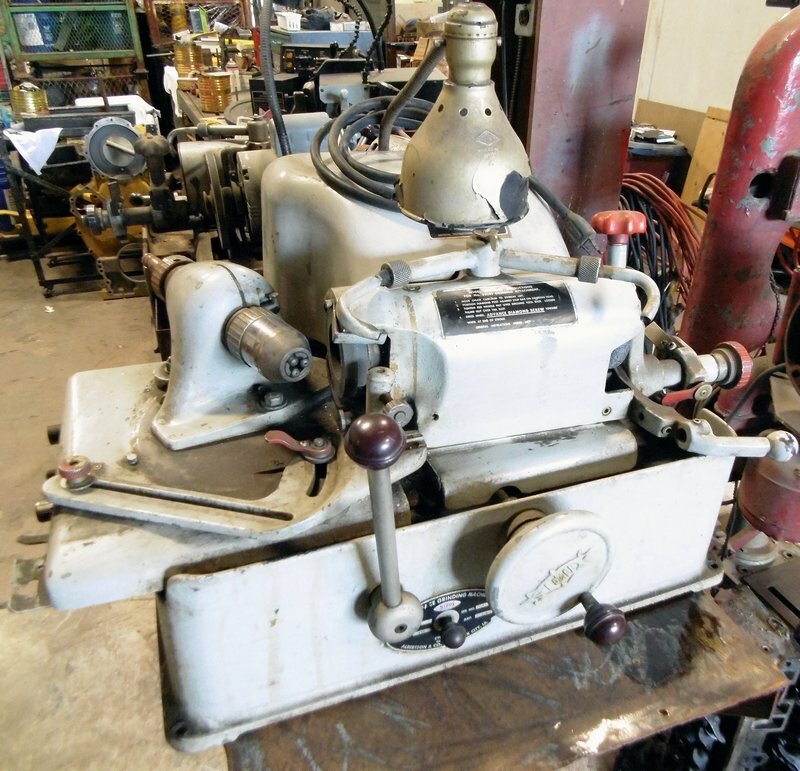 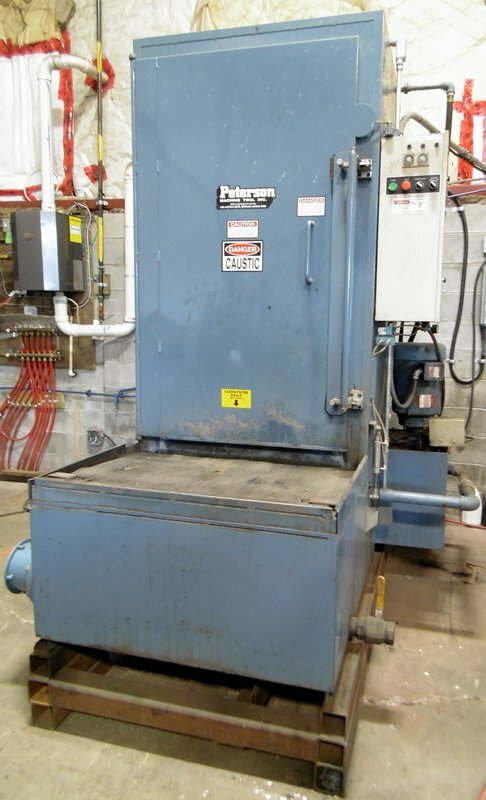 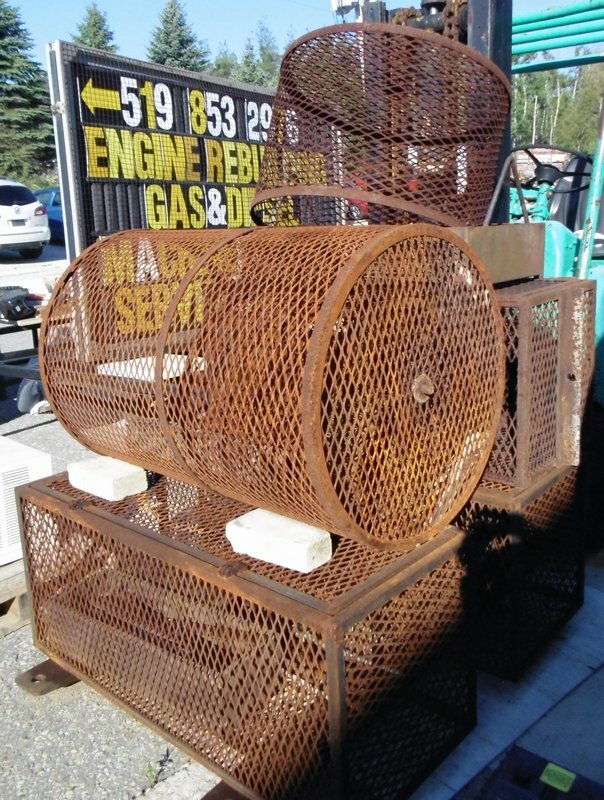 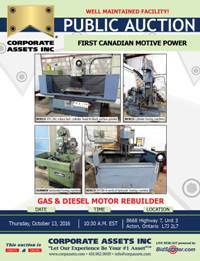 Corporate Assets Inc. | First Canadian Motive Power - Corporate Assets Inc.
Thursday, October 13 from 8:00 A.M. to start of auction. 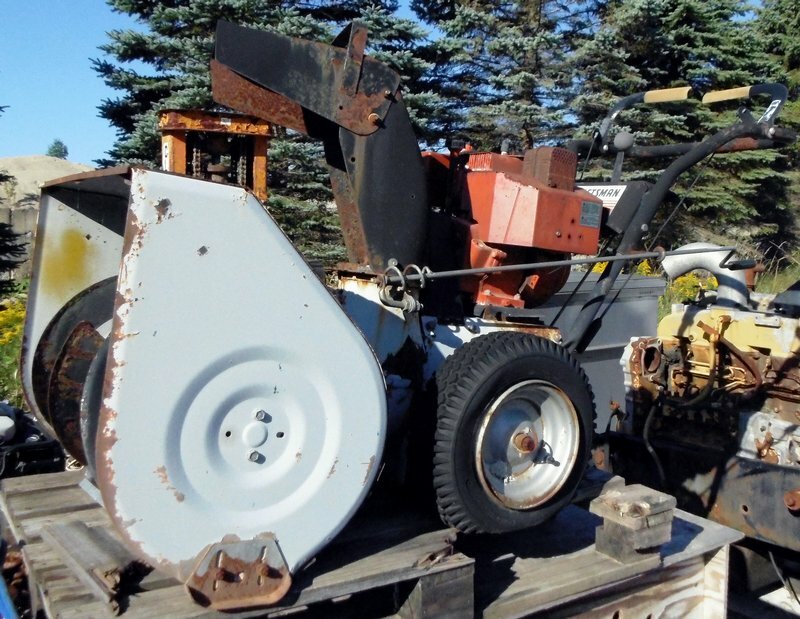 All items to be removed by Tuesday, October 18 by 5:00 P.M. 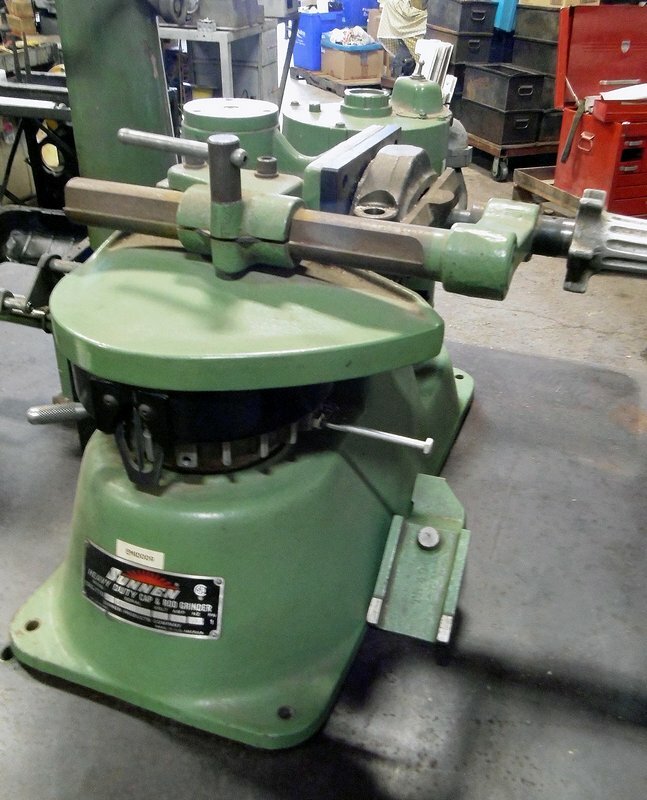 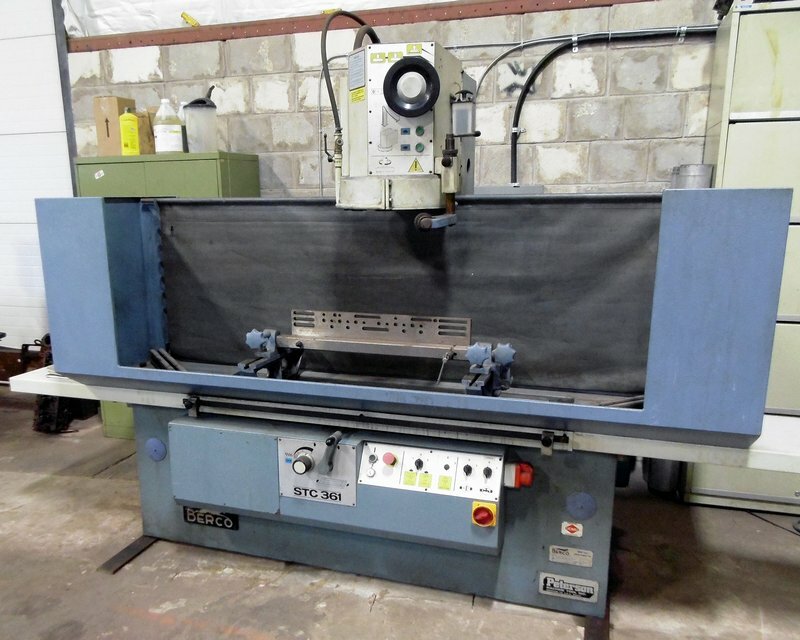 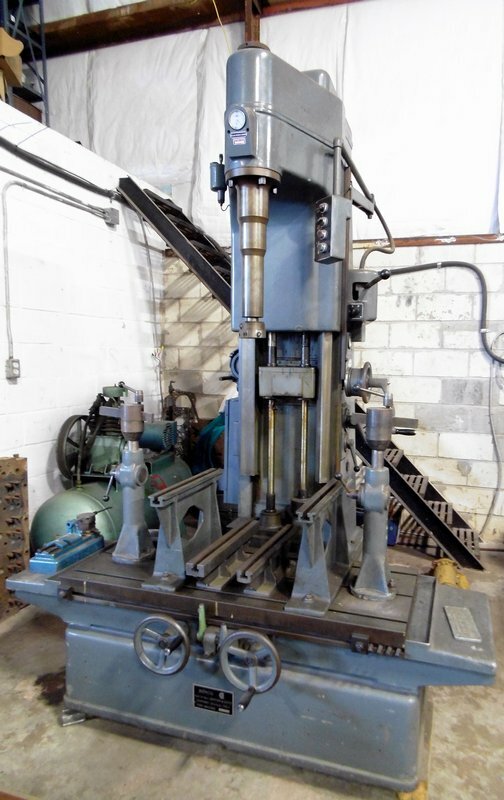 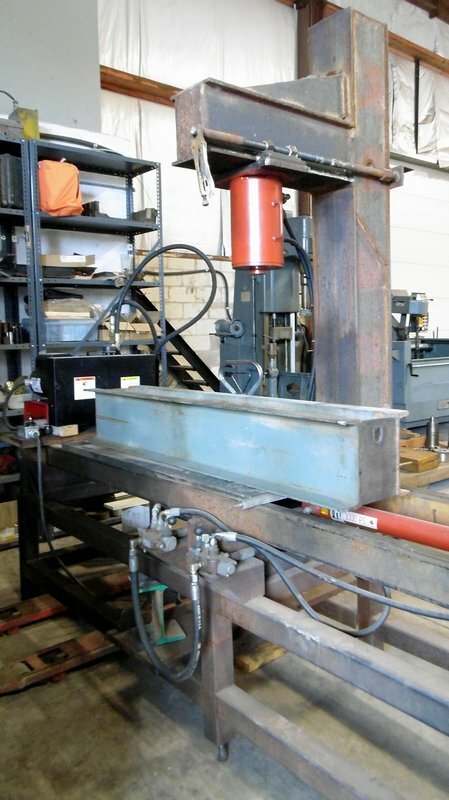 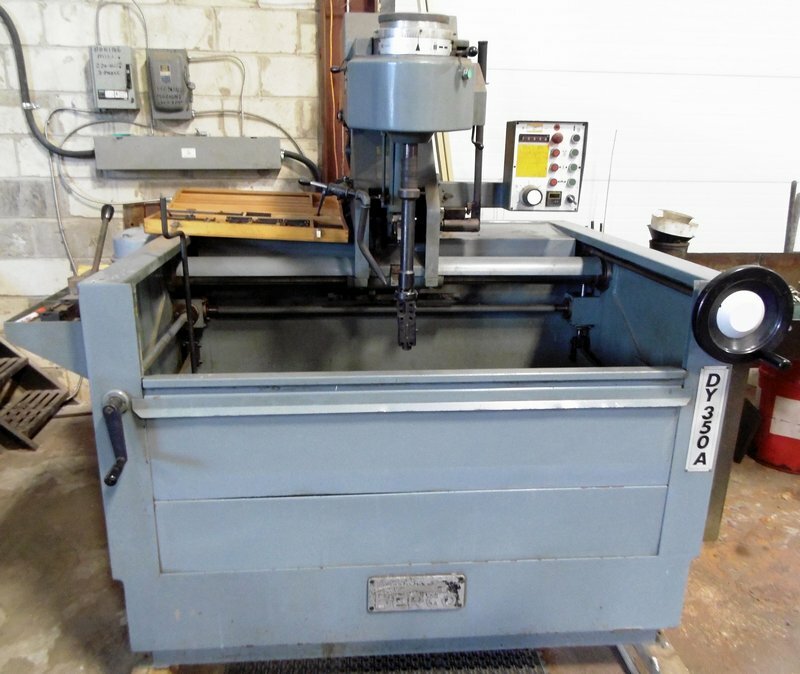 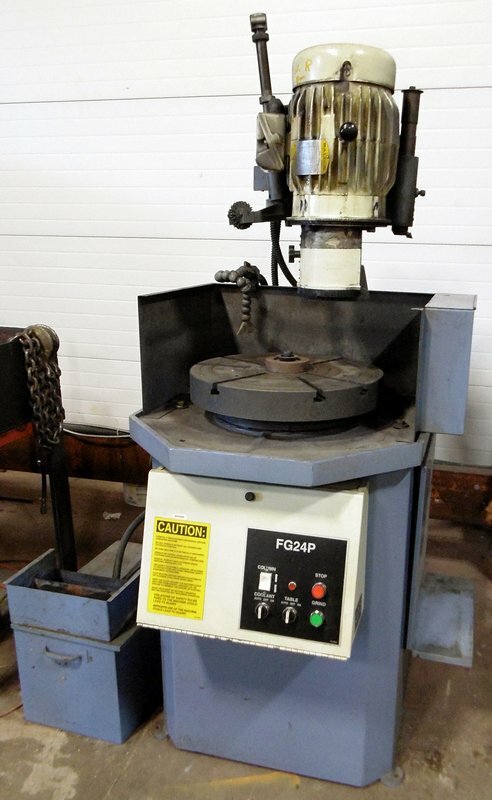 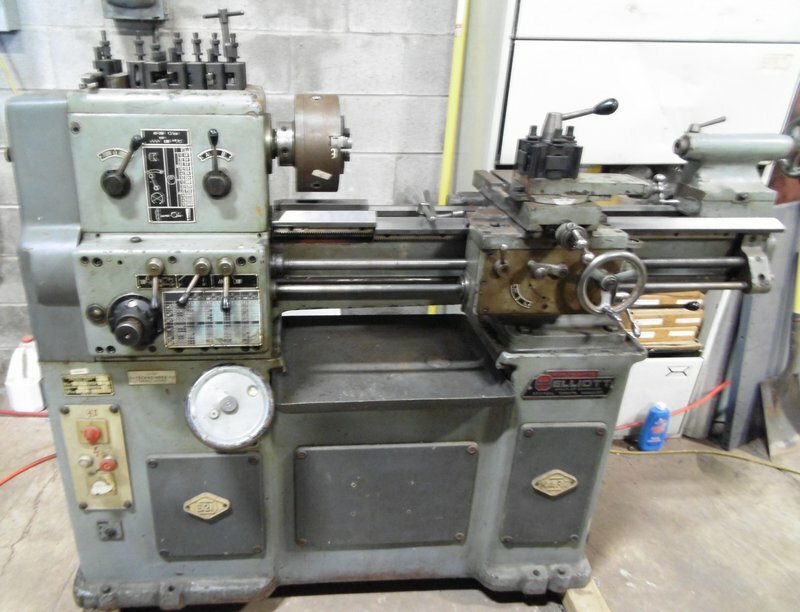 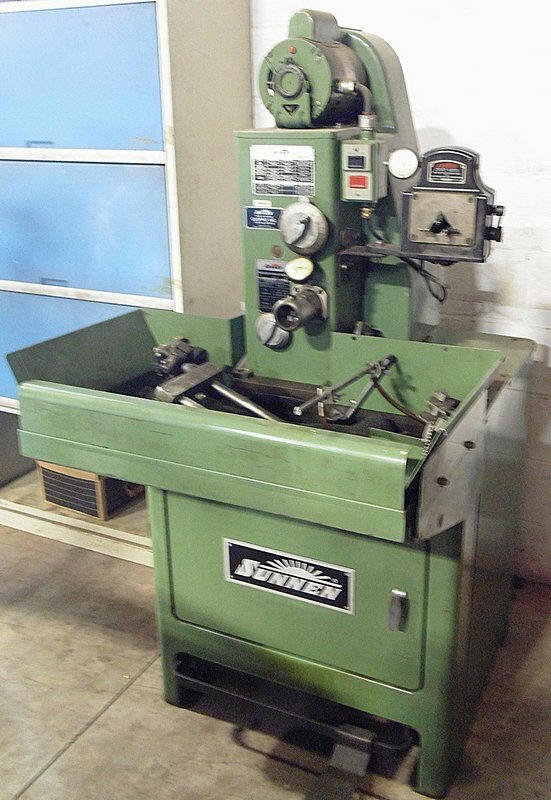 FEATURING: BERCO STC-361 rotary hydraulic cylinder head & block surface grinder; BERCO AC750-A cylinder boring machine; BERCO AB-651 con-rod boring machine; BERCO DY350-A vertical hydraulic honing machine; SUNNEN LBB-1699 horizontal honing machine; PETERSON FG24P flywheel grinder; KART EZN-750 toolroom lathe; (3) SIOUX valve face grinder; SUNNEN CRG-770 heavy duty cap & rod grinder; CLARK gas powered forklift; TOWMOTOR LPG forklift; TROYBUILT roto-tiller; CATERPILLAR 3406-B 14.6L diesel engine; KELLOGG-AMERICAN 7HP tank mounted air compressor; CHRYSLER (1966) NEW YORKER 4 door sedan; CHRYSLER (1967) NEWPORT 4 door sedan. 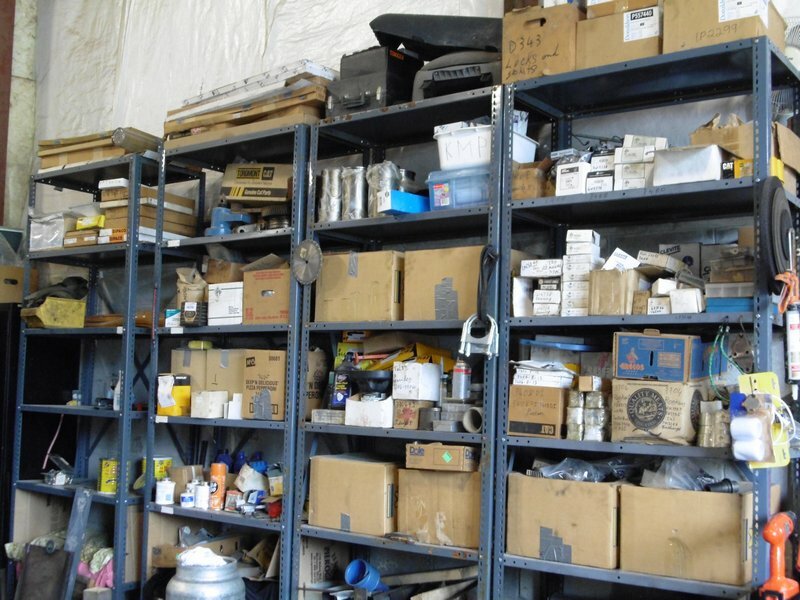 ALSO: large selection of caterpillar engine parts, bearings, final drive tools, power tools, work benches, steel shelving, cabinets, office equipment & MORE! 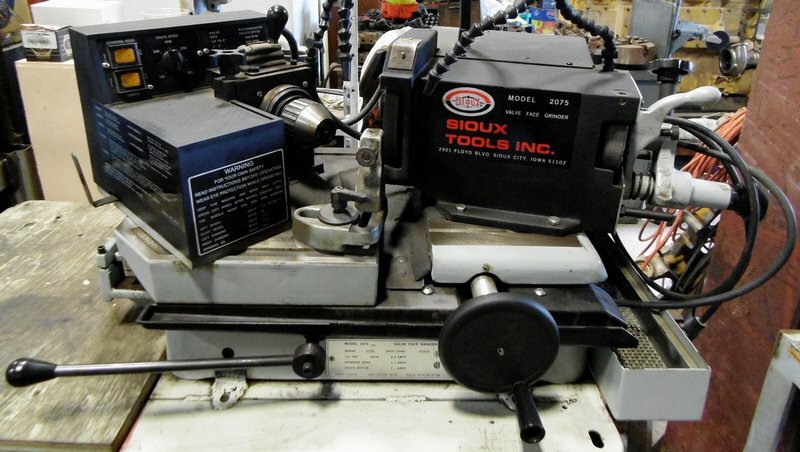 Large selection of caterpillar engine parts, bearings, final drive tools, power tools, work benches, steel shelving, cabinets, office equipment,etc.